Vitiligo is a disease that affects 0.5-2% of world population. It is not dangerous but can be very distressing. In fact, the disease causes more mental than physical harm. See vitiligo pictures for illustrations. Much about vitiligo remains only vaguely understood. However, there are quite a number of myths which can easily mislead a patient. One good example is the myth that vitiligo is completely incurable. 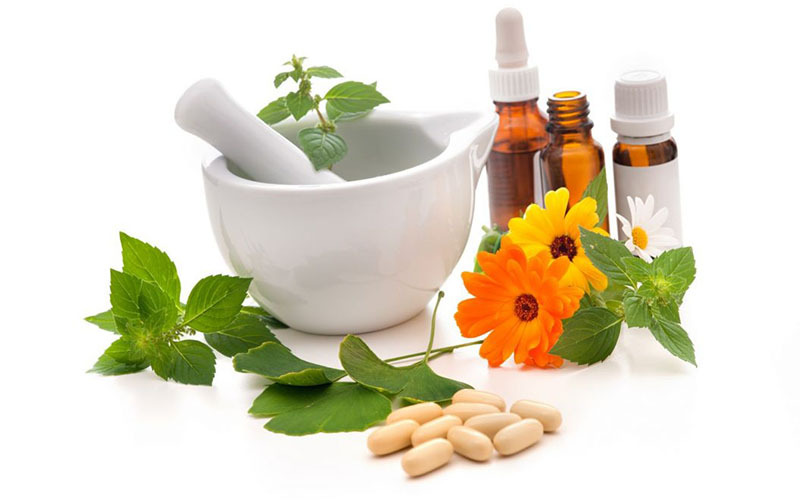 It is true that the disease has no known cure, but it can be effectively managed with medications, creams, lotions, vitamins and other products or methods. The best treatment approach for vitiligo is to seek help from a professional. Combined efforts, mainly with therapies may have the disease treated effectively. 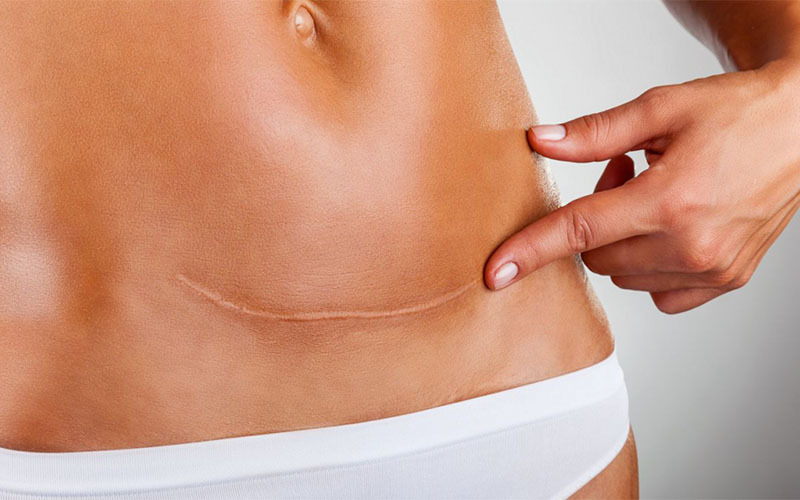 PUVA therapy for example has a success rate of about 75% while surgery has about 90%. Better results are more likely when treatment is started early. One of the popular treatment options is use of vitiligo cream. As it is to be expected, the cream is to be applied directly to affected areas. There are two main types of vitiligo creams: corticosteroids and immunosuppressants. Vitiligo doesn’t cause common skin problems associated with skin diseases such as dryness and scaling. 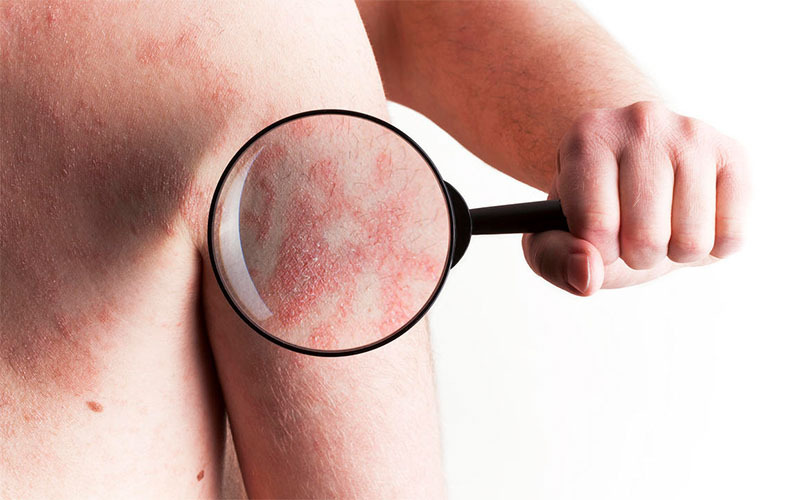 Regardless, patients sometimes experience mild itchiness and inflammation. 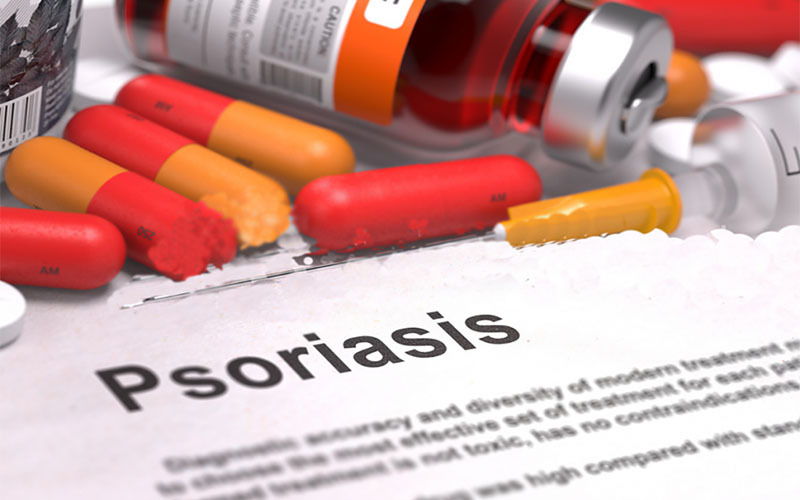 Corticosteroids excel in reducing inflammation and itchiness. But since they come with side effects such as skin thinness, a doctor should direct their use. This is especially when treating vitiligo baby signs. Corticosteroids are widely available and affordable. While they are not likely going to get rid of vitiligo completely, they may improve the condition generally. Most vitiligo cases are due to autoimmune activities. This is where immune system becomes overactive and attacks healthy cells, melanocytes in this case. 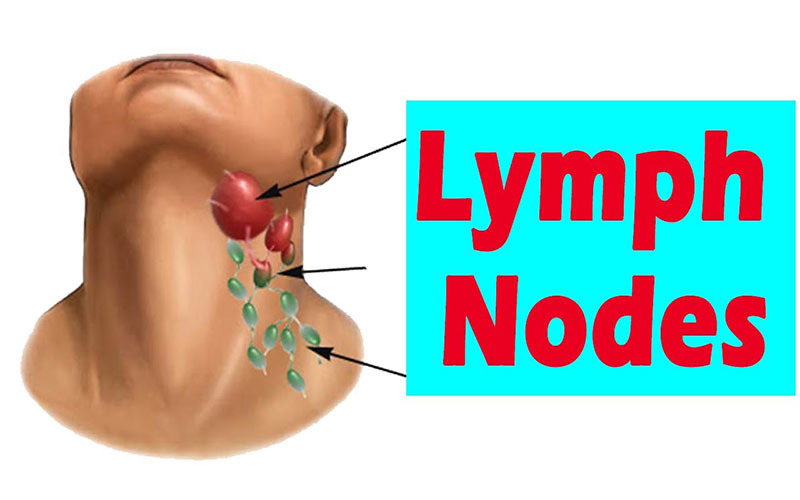 Immunosuppressants are often used to calm aggressive immune cells and in the process stop their effects. Immune suppressing creams for vitiligo should only be used as directed by a doctor. While they are fairly effective, they come with a list of side effects and may in fact be of more harm than good. Best time and fashion to use vitiligo creams depends on several factors. It is for such reasons that patients should check with their doctors beforehand. In almost all cases, the cream of choice is applied directly to the white areas. Other than corticosteroids and immunosuppressants, creams may play the role of sunscreens or be part of PUVA therapy. 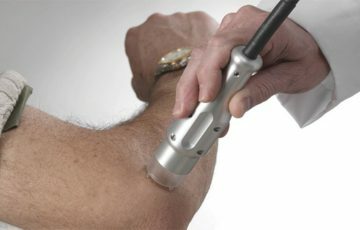 PUVA therapy makes use of a substance known as psoralen and UVA light. It is perhaps the most effective and practical vitiligo treatment option. 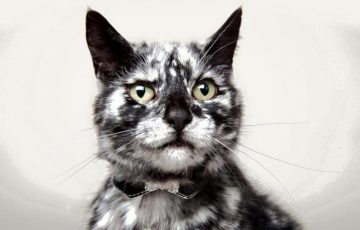 Some patients get very god results with vitiligo creams. A small mistake can however prove very costly in the long run. This is partly because body areas affected by vitiligo tend to be particularly more sensitive. Vitiligo skin disorder is not among the diseases that lead to life-threatening complications without treatment. For such reasons, one of the available treatment options is to conceal the white patches or make them look like normal skin. This is done with concealers, mainly colored cosmetics. 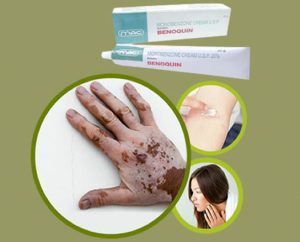 Vitiligo Cover Lotion is a popular product used for this purpose. As the name suggests, it is a lotion meant to blend vitiligo patches with normal skin. Its main active ingredient is DHA, which comes in strength of 8%. This compound is a product of natural sources such as sugar cane and fermented glycerin. The lotion should be applied after shower. The shower is meant to exfoliate the skin so that the lotion can reach the epidermis effectively. 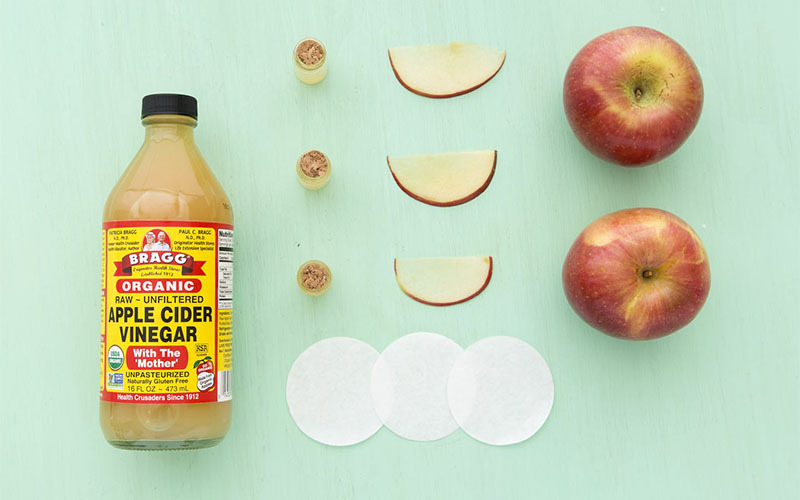 Before application, ensure the skin is dry. You can pat dry or leave for air drying. Users can apply the lotion on the whole body or only on affected areas. It is advisable to ensure that areas adjacent to vitiligo patches have also been dressed with the lotion. Allow about 15 minutes for the lotion to settle before getting dressed. Since the lotion takes several hours before masking the vitiligo patches, avoid activities that may lead to excessive sweating. Only one application is required per week. Applying more lotion will not result in better skin tone. However, people with darker skins may need more than one application for best results. Always allow about 6-8 hours to pass before deciding if another application is necessary or not. One application gives the desired skin tone for three to ten days. Some of the advantages of Vitiligo Cover Lotion are that it doesn’t wash off with water and works on any skin. Use of DHA in cosmetics has been approved by FDA. The compound reacts with specific proteins that produce skin tones. These proteins are found in the epidermis. 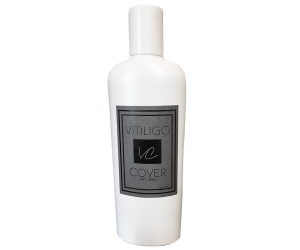 As a result, Vitiligo Cover Lotion produces its effects without necessarily penetrating into deeper skin layers. This makes the lotion non-toxic. 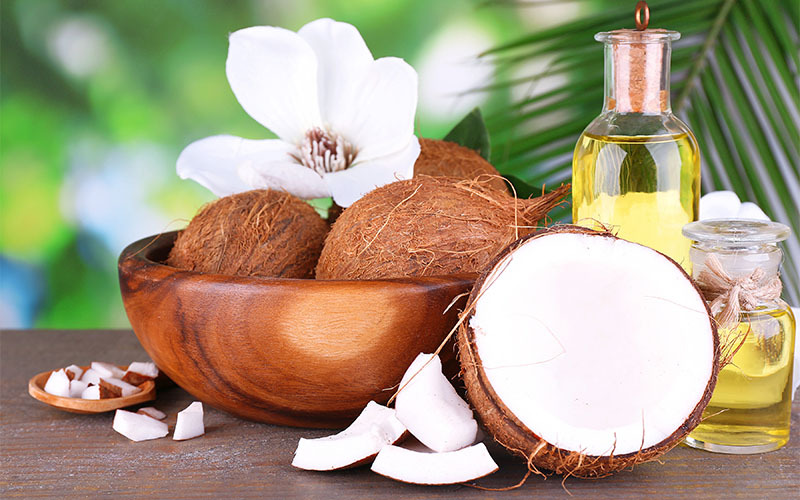 Other than DHA, other substances such as aloe vera, walnut extract and Shea butter are included in the lotion. Their work is to even skin tone and in the process compliment the effects of DHA. These additional ingredients also ensure that DHA doesn’t cause side effects such as atopic eczema. They make the lotion mild enough to be used even on genital vitiligo. Effects take place in the part of skin that contains keratin. This means that water and sweat will largely leave the effects intact. Many celebrities who have been diagnosed with vitiligo take advantage of concealers to hide depigmented patches. With the right products, this strategy can be fairly effective and inexpensive. You can always consult a professional for help on how to choose the best product. But with inspiration from cases such as Winnie Harlow vitiligo, you can forego the whole concealing business. Close links have been found between vitamin D and autoimmune diseases. In people who receive low doses of this vitamin, more cases of autoimmune diseases are reported. 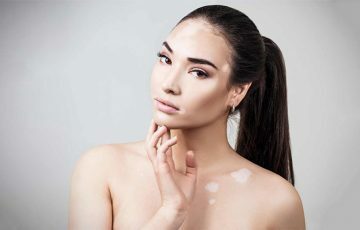 Receiving vitamin D in foods and supplements may therefore reduce aggressiveness of vitiligo, especially in terms of segmental vitiligo turning non-segmental. Other than diabetes type 1 and thyroid disease, another genetic disease commonly seen in vitiligo patients is pernicious anemia. This disease makes it hard for vitamin B-12 to be effectively absorbed in the body. It therefore may be that lack of vitamin B-12 is a predisposing factor to vitiligo. It is for this reason that vitamin B-12 with folic acid is commonly prescribed in an attempt to improve skin pigmentation. Lack of vitamin C causes scurvy. 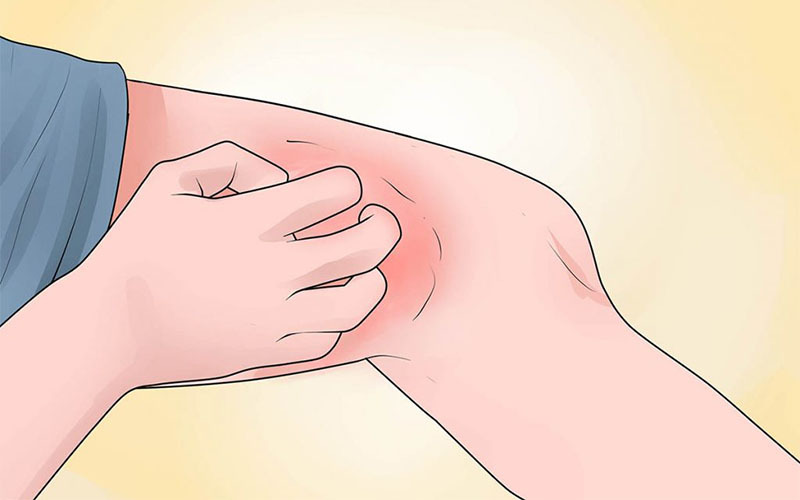 This is a disease that causes skin problems and low red blood cell levels among other problems. 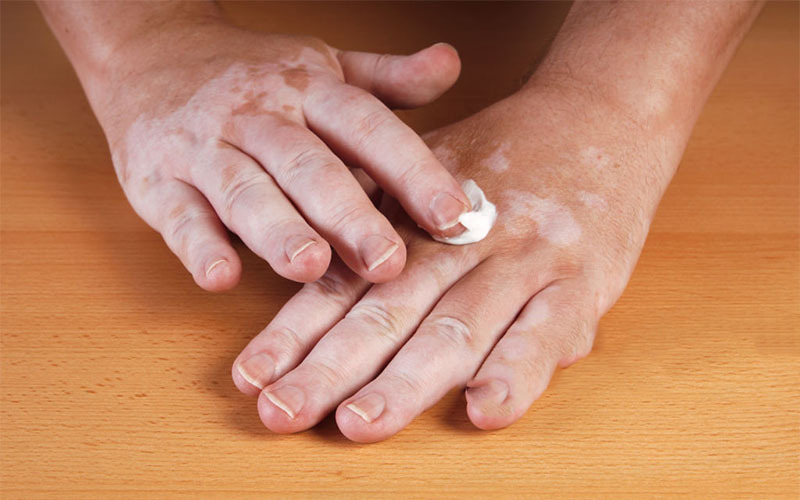 Sunburns and cuts are among the known potential causes of vitiligo. With a weakened skin due to lack of vitamin C, frequent cases of skin trauma are inevitable. 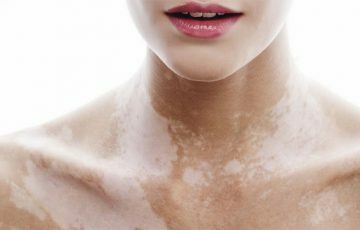 Supplementing with vitamin C may in the long run help manage vitiligo. Zinc is an important mineral in the body. It plays a critical role in maintaining a healthy immune system. Supplementing with zinc may help suppress autoimmune vitiligo spots. Copper is often used together with zinc for vitiligo natural treatment. It works by improving skin tone. So far, further research is required to unearth the importance of copper and zinc in controlling or treating vitiligo. Vitiligo is sometimes a genetic disease. This means it can run in families. To people who have lived with the disease for most part of their lives, treatment is not always the first thing in their minds. The problem is that vitiligo affected areas are very sensitive to sunlight. Melanin keeps the skin from sun poisoning. In its absence, even low doses of sunlight may produce a tingling effect or even sunburns. Sunscreens offer a very practical, affordable and easy solution to this problem. For body areas such as the face where you may wear makeup, choose a fragrance free and moisturizing sunscreen. Wear it first before applying makeup. Best sunscreen to protect vitiligo affected areas should offer broad-spectrum protection and be SPF 30+. One application daily is usually enough although sunscreen applied on face is likely to wear off before a day is over. You can always apply more than once a day. When dealing with vitiligo on back, it advisable to also apply sunscreen on arms and neck. Sun damage can also cause immature aging or wrinkling of skin due to loss of collagen. 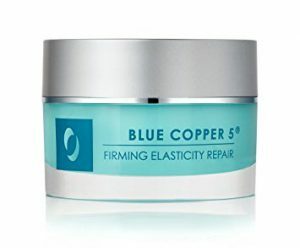 This can be avoided with use of products such as blue copper 5 vitiligo products. If you can’t seem to settle on the best sunscreen to keep your skin protected, get help from a professional. Sunscreens are a crucial part of overall vitiligo treatment. In fact, segmental vitiligo can turn non-segmental in advent of sunburns caused by initial vitiligo patches. The main conventional treatments for vitiligo have not been discussed here. These include light therapy, surgery and micropigmentation. Such options are more effective but require both time and resources. 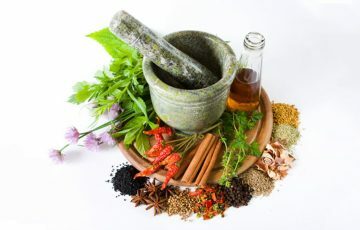 For example, some online reviews swear by the Cuba cure for vitiligo while others insist on Ayurveda medicine. 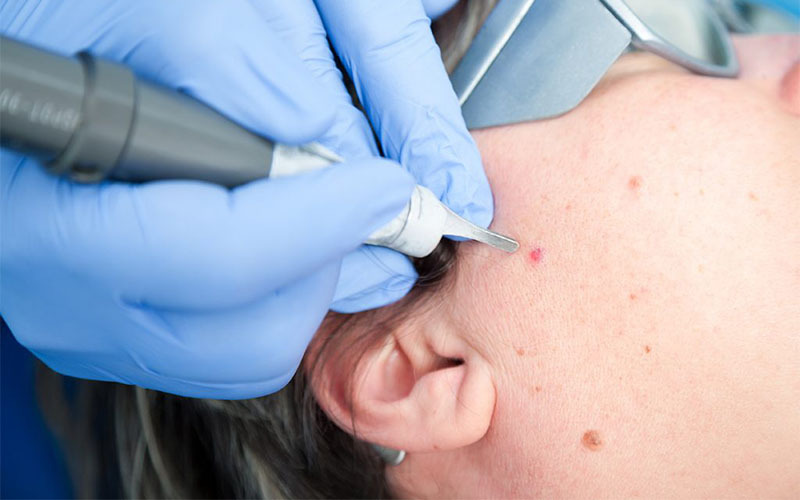 Micropigmentation is a sort of opposite of vitiligo. It is often considered for vitiligo on the lips. The treatment involves implanting pigment in the affected areas.